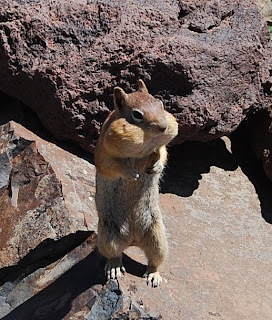 CHIP SAYS: "HAPPY THANKSGIVING FROM OUTDOOR LIVING SHOP!" Dale would have wanted it that way......Cheers, be safe and enjoy! 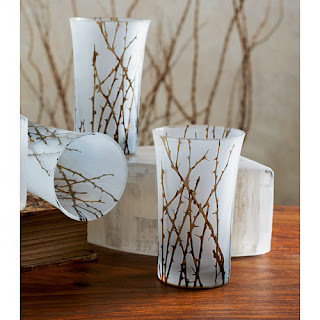 Inspired by nature, Winter thorn glasses, the perfect choice for your bar and holiday table. Pair these glasses up with other special pieces in our site for a table top of nature's finest. Birch bark napkin rings and salad servers and our metal leaf hors d'oeuvre picks. What a great look!